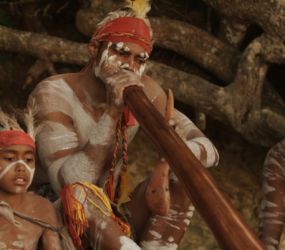 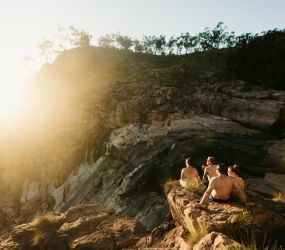 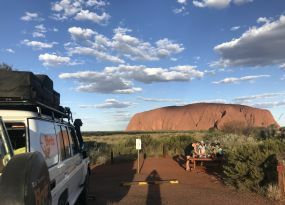 Australia is an amazing country to explore! 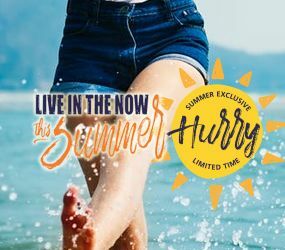 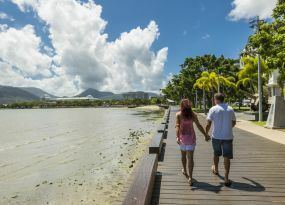 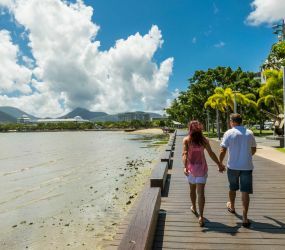 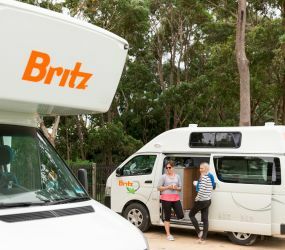 To get close to nature, all you have to do is step out of your Britz campervan and into the rainforest, ocean, outback or wherever you decide to call home that day. 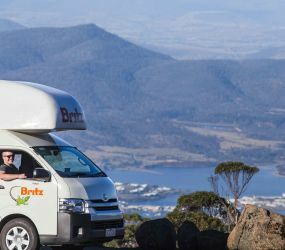 A Britz campervan lets you go where you want to, when you want to and how you want to. 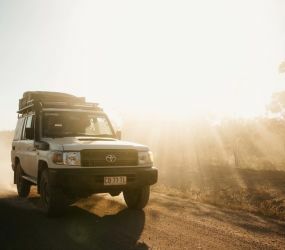 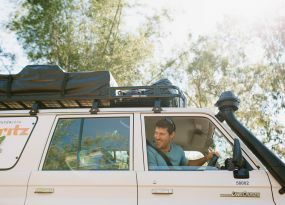 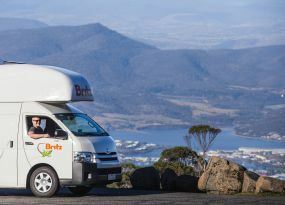 With 2WD and 4WD campervan models to hire, the choice is yours. 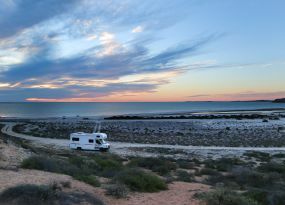 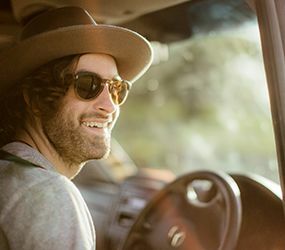 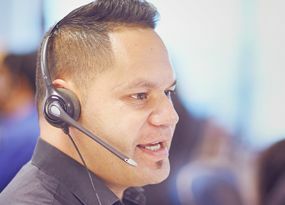 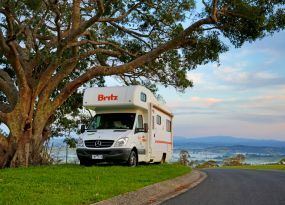 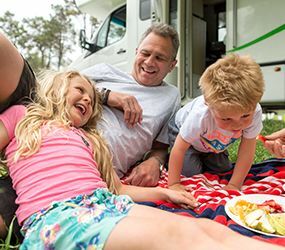 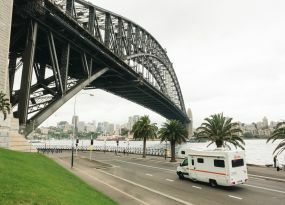 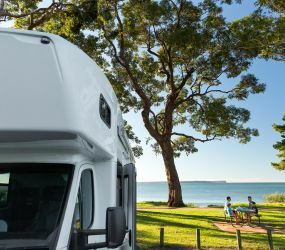 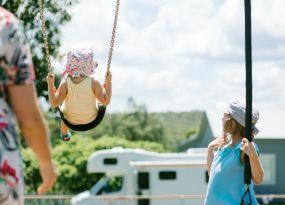 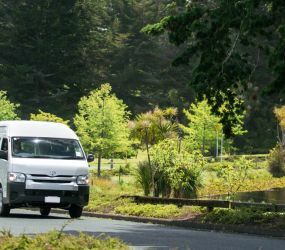 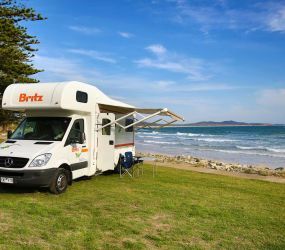 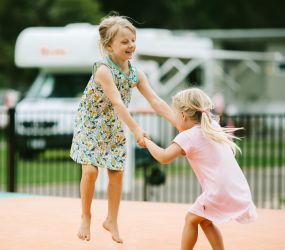 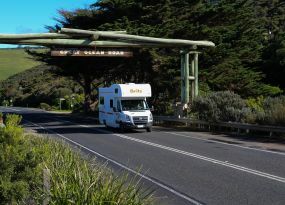 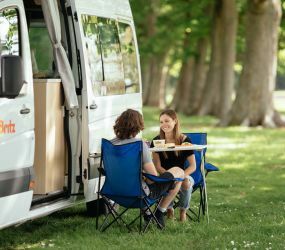 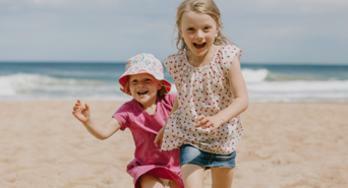 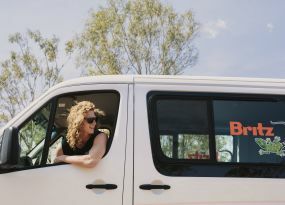 Britz is the largest campervan operator in Australia.